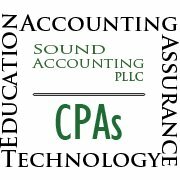 Sound Accounting, PLLC is an accounting, tax, and advisory firm providing individuals and businesses with expert accounting and financial services. We provide services using established processes that promote efficiency, openness, and honesty in all of our relationships. Our team genuinely cares for our clients and strives to meet each personâ€™s needs in a comprehensive and personalized manner. 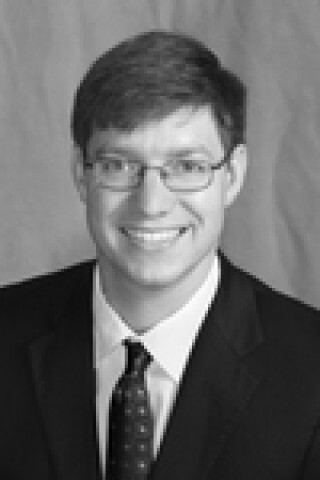 Edward Jones is a financial- services firm dedicated to serving the needs of the Individual Investors. Member SIPC. Our range of checking accounts, savings accounts, loans and credit cards create personalized solutions that fit your needs. Our affordable and efficient business credit and payment processing solutions are designed to help your business succeed. SouthCrest's electronic services allow you to enjoy instant access to online and mobile banking services anytime and anywhere. Chickamauga and its residents have taken pride in preserving its historical beauty and keeping the small Southern town appeal. Whether you are looking for something old or something new, this small town has something for you. Our downtown district is full of unique shops, from antiques, crafts, custom cabinets, gifts, historical artifacts and replicas, jewelry, old time photography and other specialty shops. Visitors of all ages can experience the rich diverse history contained within our town. The Battle of Chickamauga, named after the Chickamauga Creek which flowed nearby, was fought September 19-20, 1863 and involved more than 110,000 soldiers of the Northern and Southern Armies. Union General William Rosecrans had his headquarters at the Gordon Lee Mansion prior to the battle. The Mansion, completed in 1847, is still standing today. Many parched and wounded soldiers from both sides drank from the town's bubbling Crawfish Spring, which is still active today.